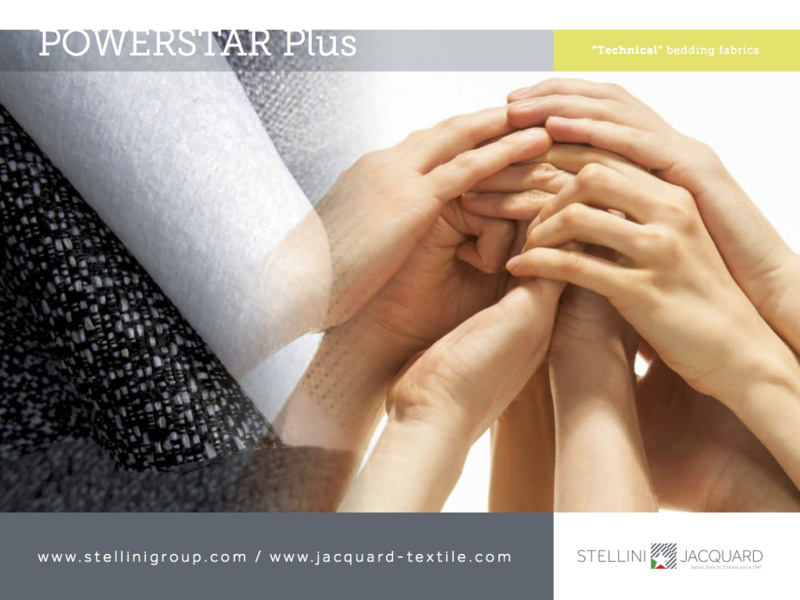 Powerstar PLUS is a special finishing based on applying an adhesive film to the back of the textile, coupled with a felt in polyester and so becoming a single inseparable product. Powerstar PLUS is ideal for the base of textile beds and sofas. Extremely resistant, it is of variable thickness, which renders it in any event non-transparent. A product that is especially indicated for the bare structures of beds and sofas, Powerstar PLUS is an intelligent solution that will help you to save time and materials and ensure your products have a very pleasing final look.